Your support is important. 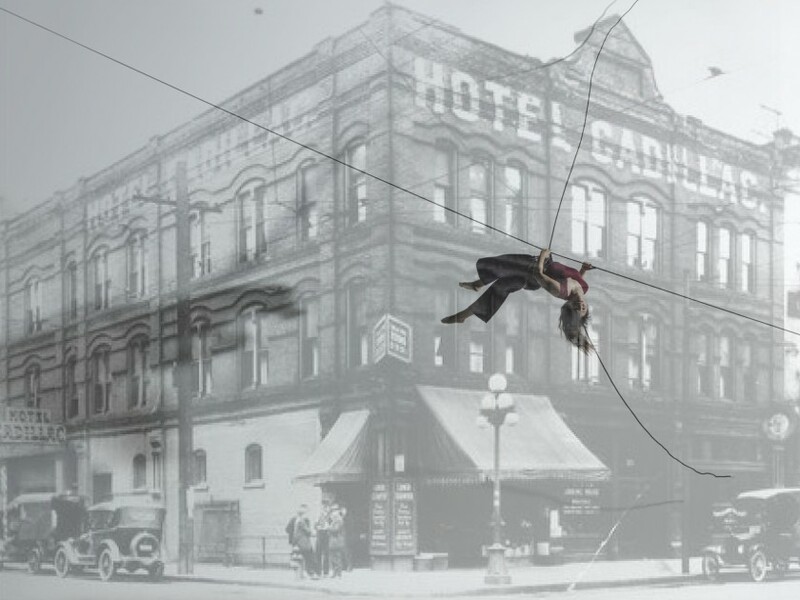 Please make a donation to the creation of TENDER (n) a person who takes charge – a site-specific work about 100 years of activism in the Tenderloin. Flyaway Productions’ 2018 production, TENDER (n): a person who takes charge celebrates 100 years of outcast activism in the Tenderloin. Set on two walls of the Cadillac Hotel (380 Eddy Street, SF), TENDER (n) is our largest site-specific dance project in years. We are gathering the oral histories of Southeast Asian leaders in the Tenderloin. With its active Vietnamese American community and its many Vietnamese American-owned businesses, the Tenderloin in San Francisco has often been referred to as "Little Saigon." Beginning in the late 1970s, after the Vietnam War, the Tenderloin received large numbers of refugees from Southeast Asia—first ethnic Chinese from Vietnam, then Khmer from Cambodia and Hmong from Laos. The low-cost vacant housing made the area appealing to refugees and resettlement agencies. Studio apartments became home for families of four and five people and became what a local police officer called "vertical villages." Flyaway has engaged Vân-Ánh Võ, a highly respected Vietnamese artist to be the project's Composer, and our liaison to the Southeast Asian community, in partnership with the Au Co Cultural Center. 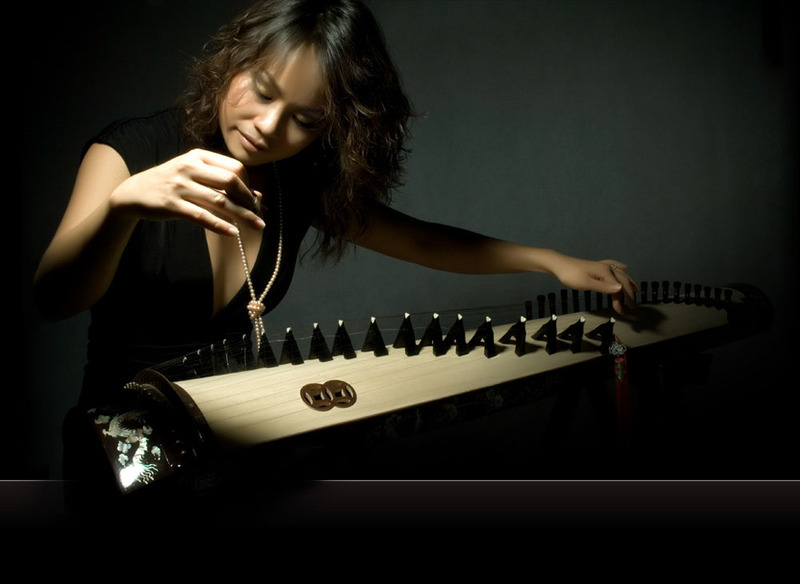 Vân-Ánh Võ is one of the finest performers of Vietnamese traditional instruments in the world, and a rapidly emerging composer. She dedicates her life to creating music by fusing deeply rooted Vietnamese musical traditions with fresh new structures and compositions. Vân-Ánh has also been collaborator and guest soloist with the Kronos Quartet, Yo-Yo Ma, Southwest Chamber Music, Eastbay Oakland Symphony, Jazz artists, Rap artists, and other World Music artists. 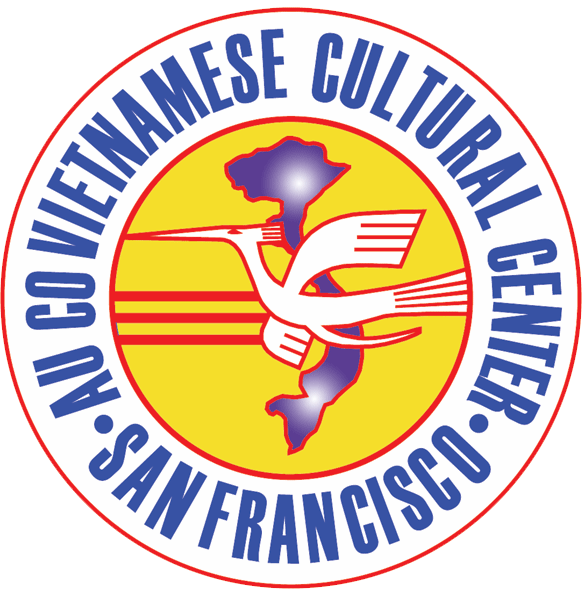 We are proud to partner with The Au Co Cultural Center, a non-profit, public interest organization, serving the common interest of the community, and the Vietnamese community in particular. The Center’s purpose is to promote and preserve the language and the broad-minded humanity culture of the Vietnamese people. TENDER (n) is being created by Flyaway Productions in partnership with the Tenderloin Museum, Code Tenderloin, the Asian Art Museum, the Au Co Cultural Center and composer Vân-Ánh Võ. Your tax-deductible donations will keep our performances free, and support dancer fees, the building of the set, and outreach activities in the community.